This super-absorbent product not only hydrates, but prevents water loss, calms inflammation and improves the skins elasticity. 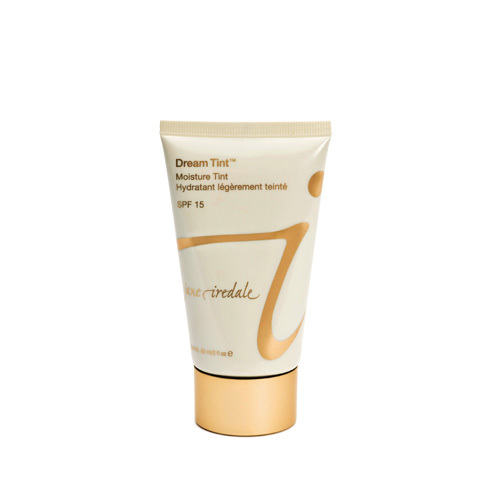 Plus, Dream Tint creates a soft-focus effect that minimizes the look of large pores and fine lines. Unique algae extracts moisturize and soothe. Titanium dioxide provides SPF 15 with UVA protection. 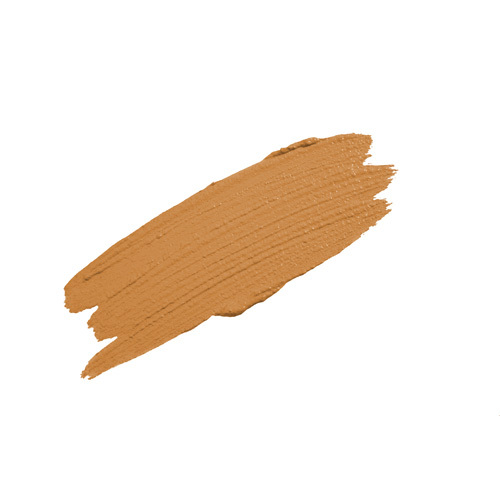 Use alone as a tinted moisturizer and sunscreen or as the perfect primer for our mineral bases.